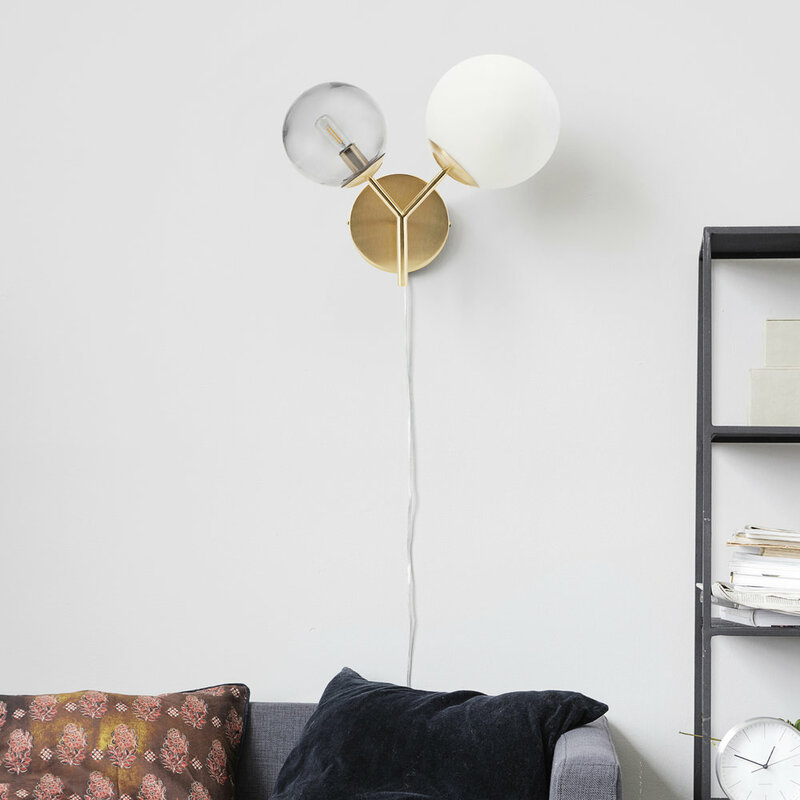 A collection of lighting that I’ve been inspired by this month: The Amara Edition. Look out for the SAVE/ SPLURGE posts for some amazing bargains on luxury lighting solutions. The importance of the right kind of lighting in a space is held in high regard by Interior Designers, Architects and other design related professionals, but often overlooked by lots of us who simply just want a light to do what it says on the tin… light! I’ve recently learned from personal experience just how much lighting can affect the overall mood/ ambiance in a space and how you actually feel towards it too; and since my home office doesn’t have any natural light in it, I’ve had to find some other solutions to illuminate it without having those awful yellow-tinted bulbs leaving a horrible hue in the room. Anyway, I’ll dedicate a future post to finding the right lighting for your space as this one is going to be serving all kinds of lighting inspiration from one of my favourite brands; Amara. The perfect feature wall lighting designed by Piero Lissoni. Highlight a special place in your home with these super sleek twin lights which have both uplighters and downlighters. Two glass domes attached to branches of brass make up this beautiful wall fixing by House Doctor. When all else fails…add Neon. I was drawn to this super artistic, rebellious design by Seletti as soon as I saw it and it’s no wonder when it was inspired by Pop Art. Thumbs up to the Designers, Studio Job. I think ceiling lights can be an amazing focal point in a room and so it has always been important for me to have the right fixing. I’m quite the fan of oversized ceiling shades as you’ll see in my own home. But I also love the Art deco style pendants and bulbs and Amara definitely have some of the best ones in their online store. Made from iron with a black coating, this 5 bulb pendant would make the perfect focal point in any room. Made from high quality metal, this light is available in shimmering brass and black hues and features a flared light shade design with a subtle faceted pattern. I am lowkey obsessed with this one because it makes me want to swing from it every time I see it. Now £64.50 reduced from £129. Designed by Nika Zupanc is this super innovative cherry shaped ceiling light. One of my faves out of all of the designs is this bad boy; bringing modern scandi vibes with its gold head and inclusive plant pot. Inspired by designs of the future, the Asteria ceiling light reminds me of a cross between a hovercraft and my ideal showerhead. No wonder it looks so fantastic over the dining table! Made from marble, the timeless material is transformed into a striking design item, suspended in a kitchen, living room or entrance hall. 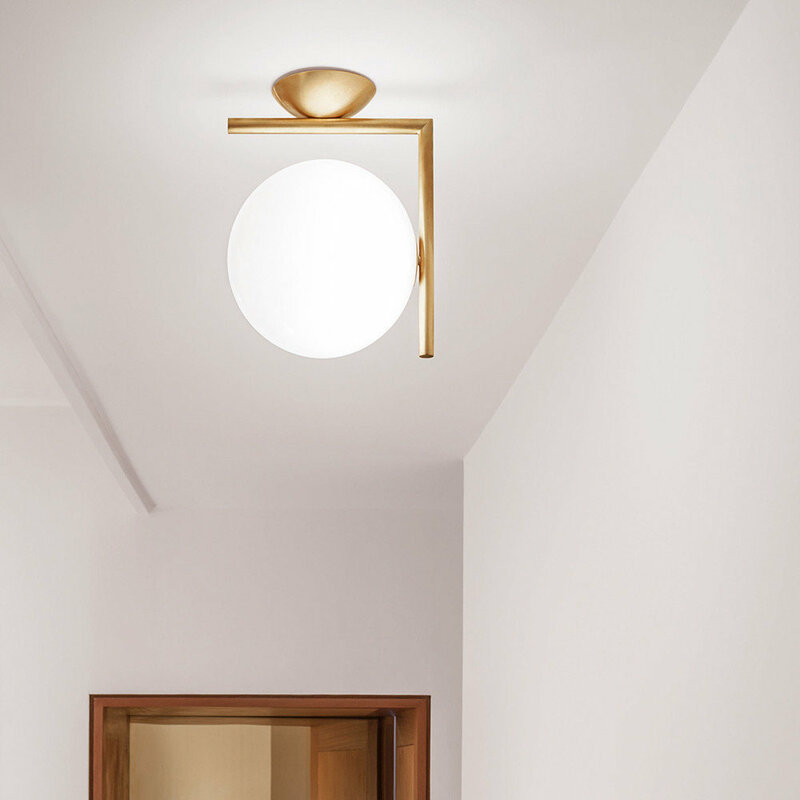 Similar to the pendant lamp with plant holder, this light fixing features a contemporary circular design with an exposed bulb. Bringing a little tropical glamour with its palm tree design and gold finish is this stunning lamp by A La. Love transparent glass lamps like this one from House Doctor. Crafted from metal and glass, this table lamp features a glowing orb design and is available in two stylish finishes. The coolest banana shaped lamp I’ve ever seen. This Seletti lamp is made from resin and glass and is dimmable. I went to a garden party at one of my mums friends houses last year and one thing I remember is how beautiful the garden was; particularly the lighting. I haven’t managed to get my own garden redesigned just yet (it’s so bloody expensive), but when I do, I know that one of these babies will take centre stage. These playful string lights will add the perfect touch of colour to any outdoor space. Suitable for indoor and outdoor use, the rabbit shaped lamp featured 16 different colours of light. Also a part of the SunnyLife string light collection are the watermelon design. Requires 3x AA batteries. Suitable for both indoor and outdoor use, this lamp will bring a unique touch to any setting and wonderfully illuminate any space.